To be a fellowship of brothers that are able to come together in one mind with one purpose to help promote the vision of Greater Grace Temple. To be a fellowship of both young and older men who come together in friendship to support each other through the process of personal and spiritual growth. To be a fellowship of brothers that are able to be a present force in the furtherance of fulfilling the ministry needs of the Body of Greater Grace Temple, the central Ohio region and around the world. 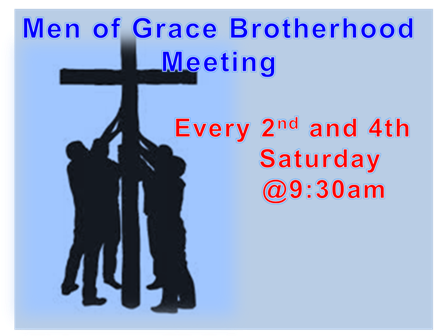 The Men of Grace Meeting at Greater Grace Temple seeks to join men together to provide encouragement and accountability for men to be the Spiritual Leaders that God has called them to be. Where a good number of men get together to have breakfast at our church. Besides eating, which we love, we also study God's word together and pray for each other. All men are welcome to come. Those who would like to help set up or cook can contact Pastor Willie White at PastorWhite@ggtspringfield.org. 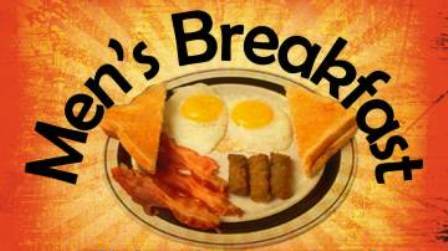 If the breakfast is cancelled or changed for some reason, it will be announced. There is no easier way to promote brotherhood within the church than by conducting a brothers-only activity. 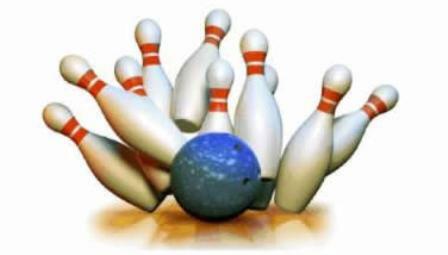 This particular event is held at Shamrock Bowling Alley in Springfield, OH. For more information about this event, please contact Pastor Willie White at PastorWhite@ggtspringfield.org. If the event is cancelled or changed for some reason, it will be announced.